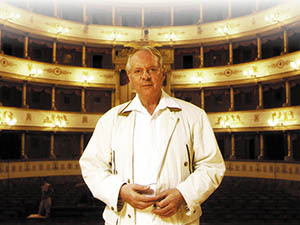 CBS / Deutsche Grammophon / Stockhausen-Verlag, etc. 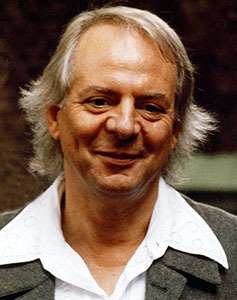 Karlheinz Stockhausen was among the leading avant-garde figures in German music from the 1950s. 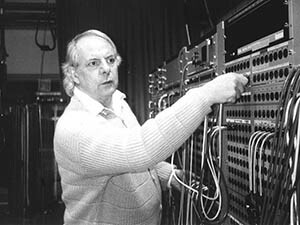 He is regarded as the father of electronic music and a modernizer of musical notation and thought. 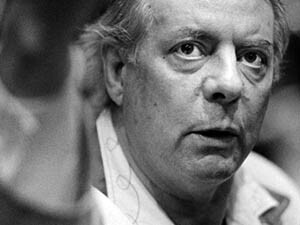 He had studied composition with Frank Martin in Cologne and with Olivier Messiaen and Darius Milhaud in Paris. He frequently employed serial music techniques in his works, used cut up metallic tape to create frightening sound collages, as well as dabbling in the odd opera and symphony every now and then. In his compositions, various elements serve to bridge the personal and the collective, creating a singular universe with its own mythology, symbols and rituals.